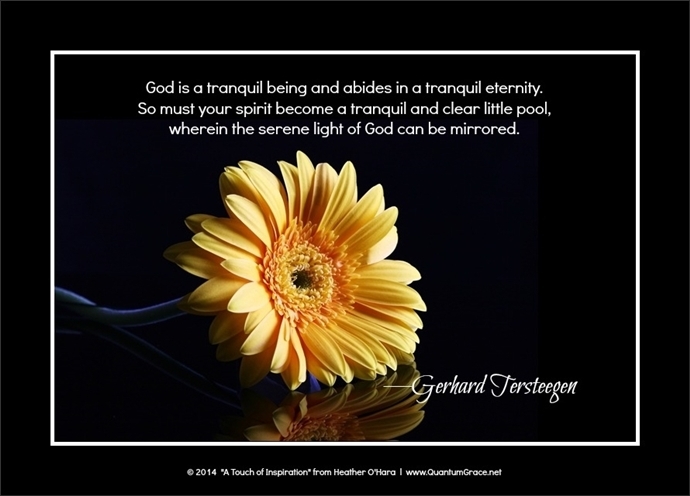 WELCOME TO THE QUANTUM GRACE WEBSITE! 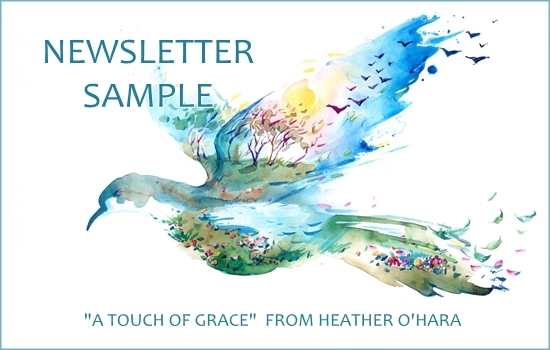 Formerly Quantum-Grace.com, the intention of QuantumGrace.net is to enlighten, inspire and empower every visitor through uplifting articles, quotes, poetry, videos and a FREE quarterly PDF newsletter, “A Touch of Grace” from Heather O’Hara. 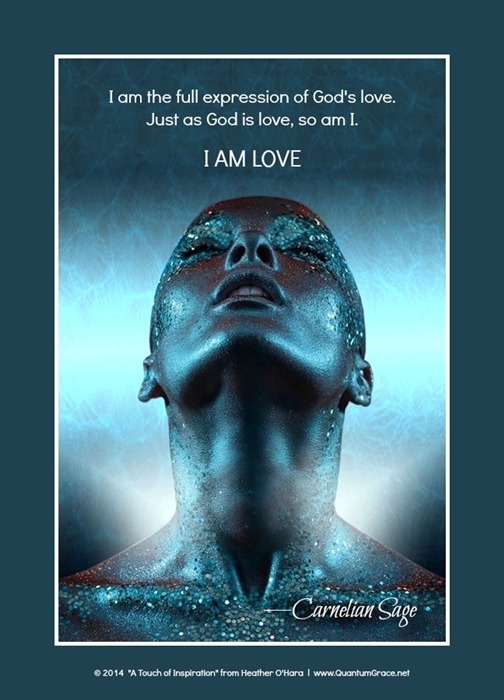 Focusing on healing, insight, forgiveness, awareness and awakening, my hope is to walk beside you—encouraging you along the way, as the Truth within you emerges and expresses itself as the love story you were meant to live. Every journey is a walk to celebrate and, yes, every walk has its share of dark alleys, broken bridges, bewildering turns and mysterious pathways. 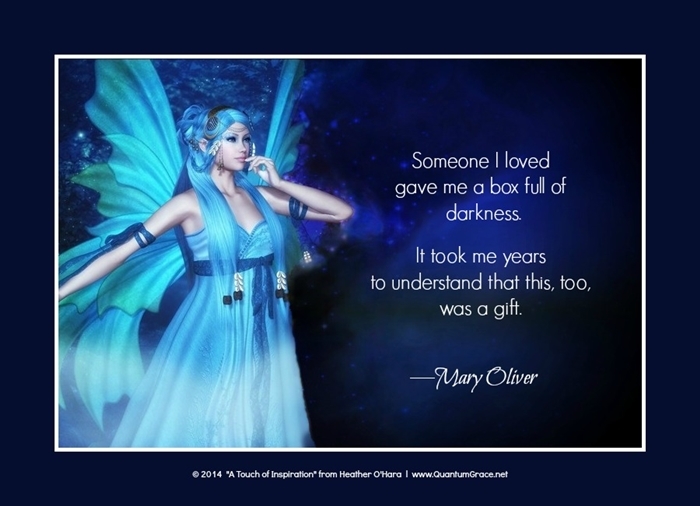 But those of us dedicated to remembering who we really are will find many extraordinary gifts along the way; and as we open our minds and our hearts, allowing our own truth to emerge and unfold, we will find meaning and opportunity in each of our experiences. 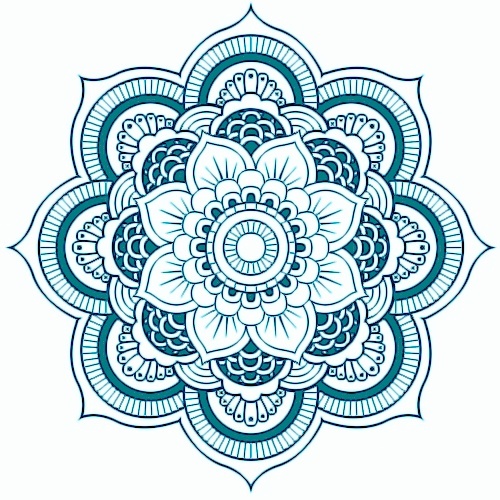 Emerging and unfolding are often neither predictable nor comfortable, but for those of us willing to dance with the beauty and wisdom of our own souls, it is a journey well worth taking. 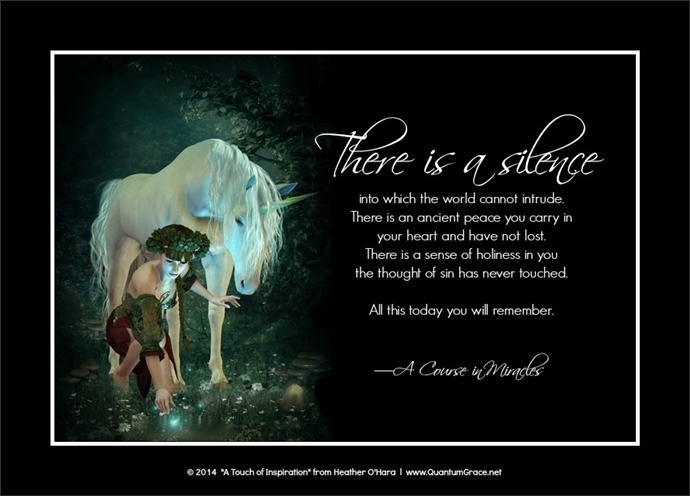 Know that you are not alone, nor will you ever be; I am with you, as are many others, and there are a surprising number of resources available to you that I will introduce to you along the way. May you go with undaunted grace and may your journey be remarkable! 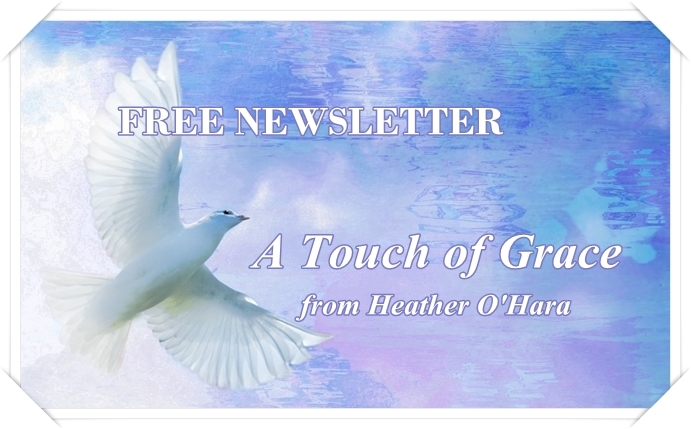 Thank you for visiting QuantumGrace.net. It is my honor to walk beside you, my good friend. and how blessed we are to have the freedom to find that beauty in each other.